Windows is the most widely used operating system and Windows 10 is absolutely amazing. But in Windows 10, cumulative updates are no longer optional. They’re mandatory, which means that they download and install automatically as soon as they’re ready. This is a good approach to ensure that most of the running devices are an update to the latest security patch, not many people like it. Especially when it happens when we’re in the middle of something. In today’s guide, we focus on how you can stop Windows 10 updates. 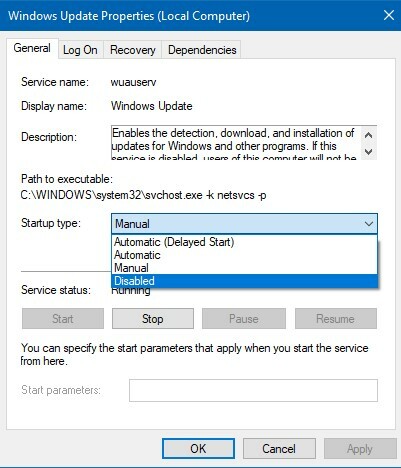 Warning – Stopping automatic cumulative updates might make your PC vulnerable to attacks. 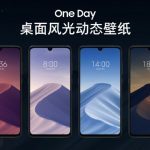 These methods should primarily be used for preventing a troublesome update from automatically reinstalling or stopping a potentially troublesome update from installing in the first place. READ How to Backup Everything on Windows using Todo Backup? 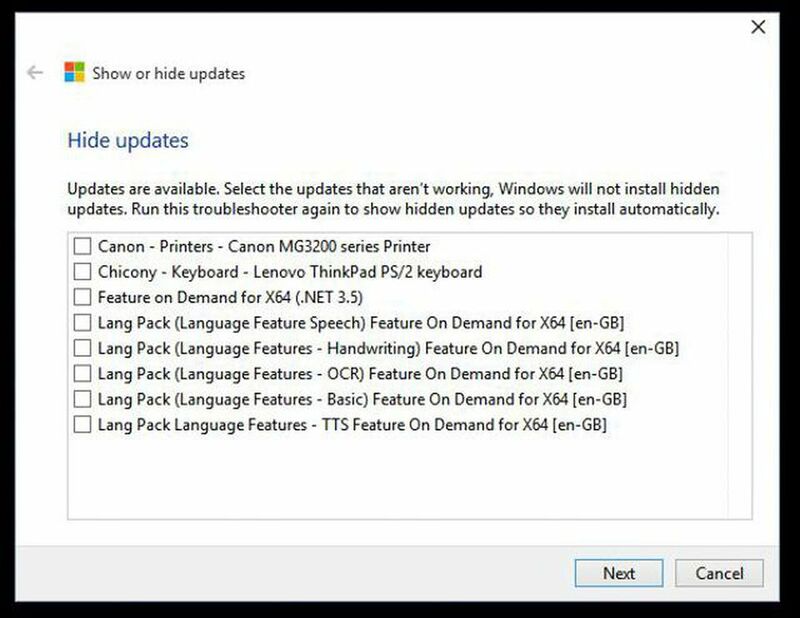 Once you’ve followed the above steps, Windows 10 will no longer download any updates automatically. To manually update your PC, you can go to Settings > Update & Security > Windows Update. This fourth method is an interesting one. This is done using ‘Show/Hide Tool’ is not part of Windows 10 nor can it be found through Windows Update. You can download it from Microsoft by clicking here. This method is different because it is proactive. It doesn’t stop the update from happening but hides it. You can uninstall the update and it won’t try to reinstall it because it is hidden. This is ideal if you have installed any vulnerable update or your system is stuck in a crash loop. Also, this won’t work with Priority updates. As you can see above, you can mark the updates which you want to hide and Windows won’t reinstall it. READ How to Forcefully Upgrade / Update Windows 10 to the Latest Version? Windows 10 updating itself is a very good thing, but most of the other operating systems allow us to disable them. Hope we made everything clear for you to stop automatic updates on your Windows PC. We still recommend you to leave the settings on General. But still, if you don’t want automatic updates to happen, you can follow any of these steps (or even the interesting one). Feel free to ask any questions related to these steps in the comments below. 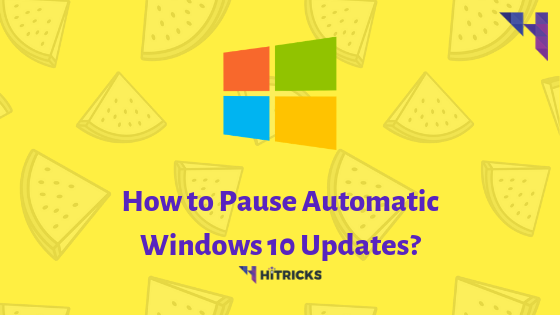 Thank You for reading this guide to stop Windows 10 Automatic Updates. I hope you can now save some of your precious data and apply them to more constructive purposes. Do share this article with your friends and let them know about this, especially if they are on metered connections.